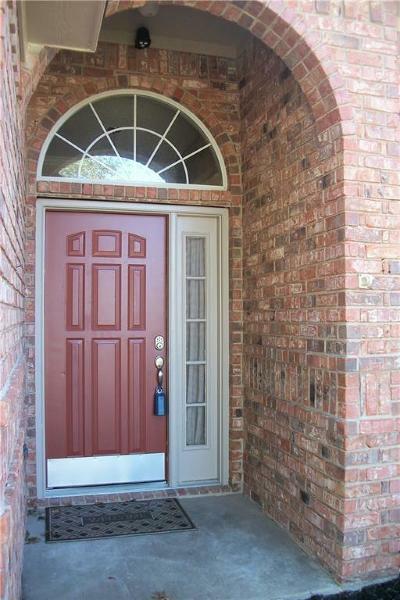 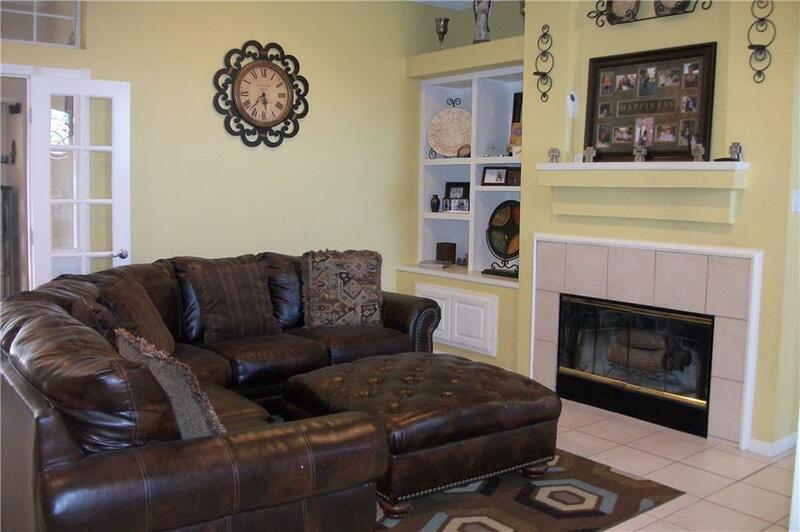 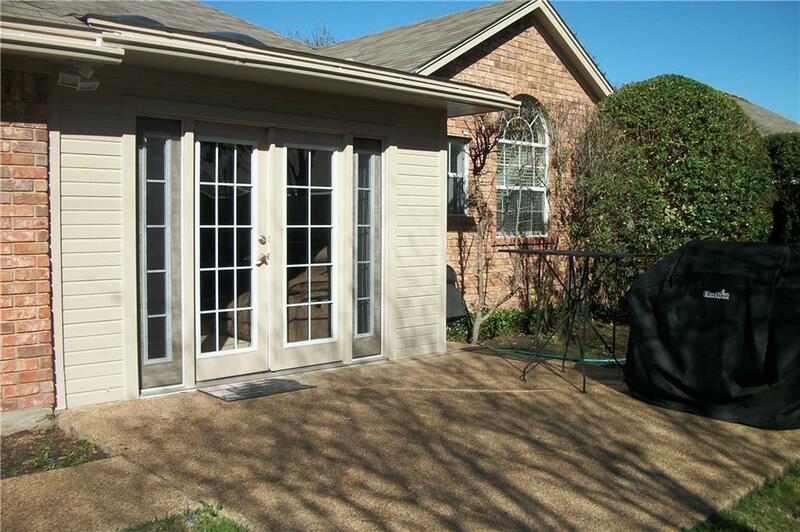 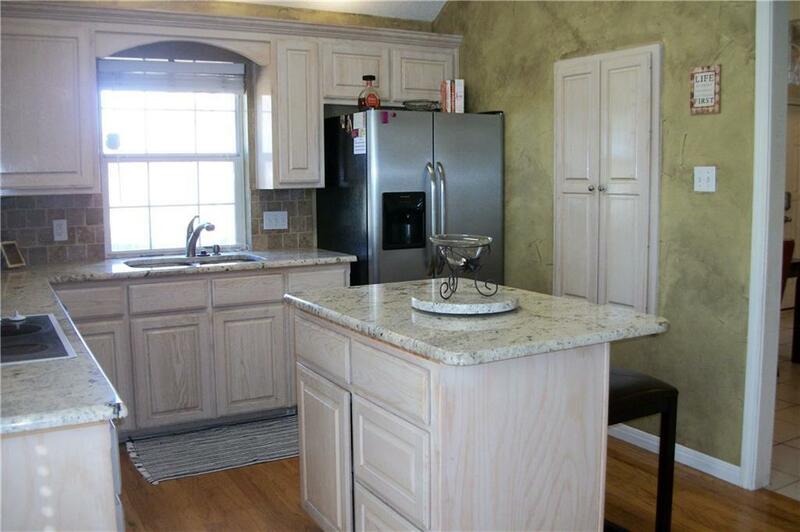 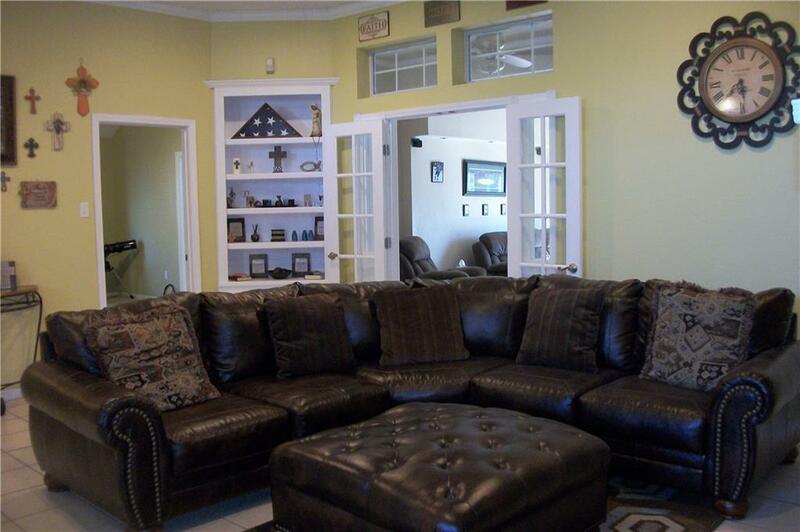 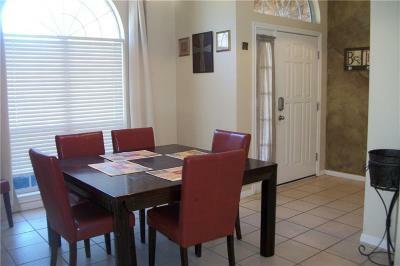 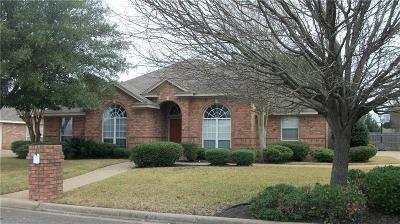 Move in ready 3BR/2BA in Midway ISD offers an open living/dining with raised ceilings and crown moulding. Cheery kitchen with granite counters, island, wood floors and eating area. 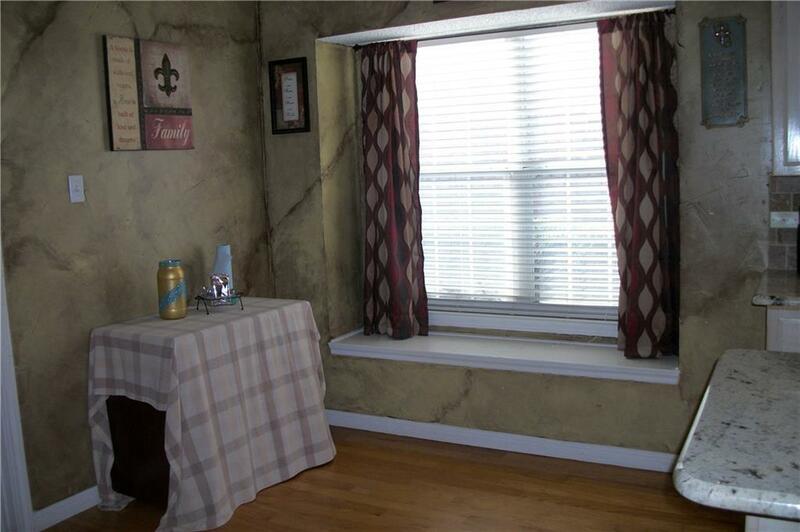 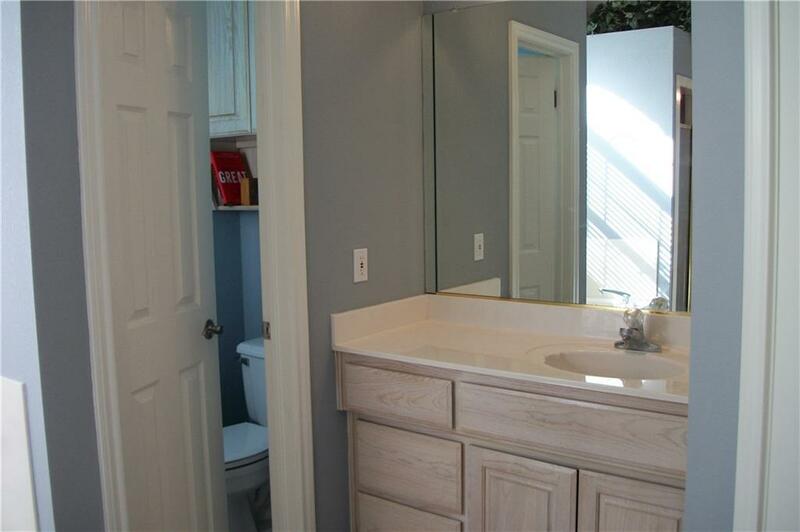 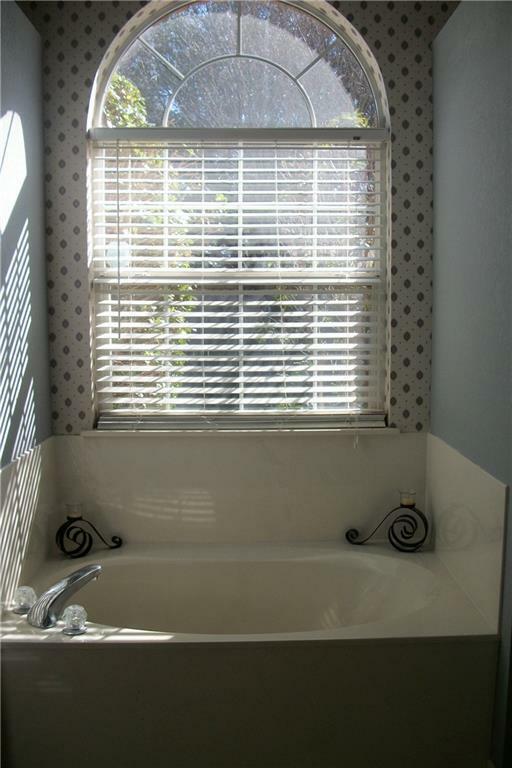 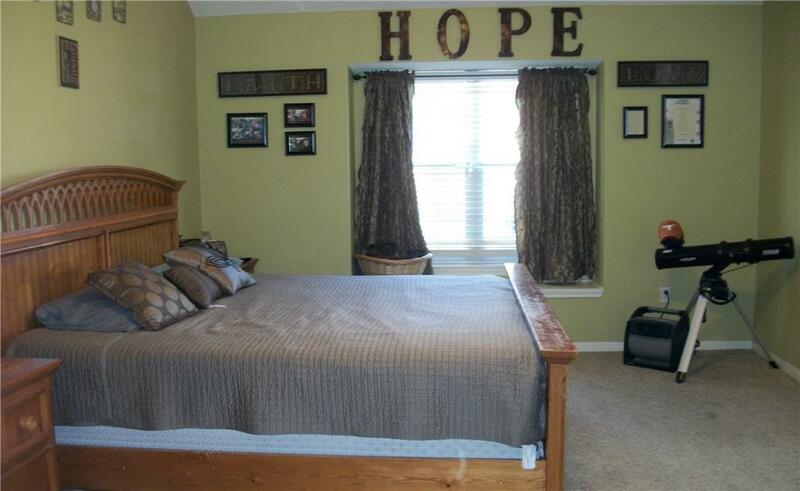 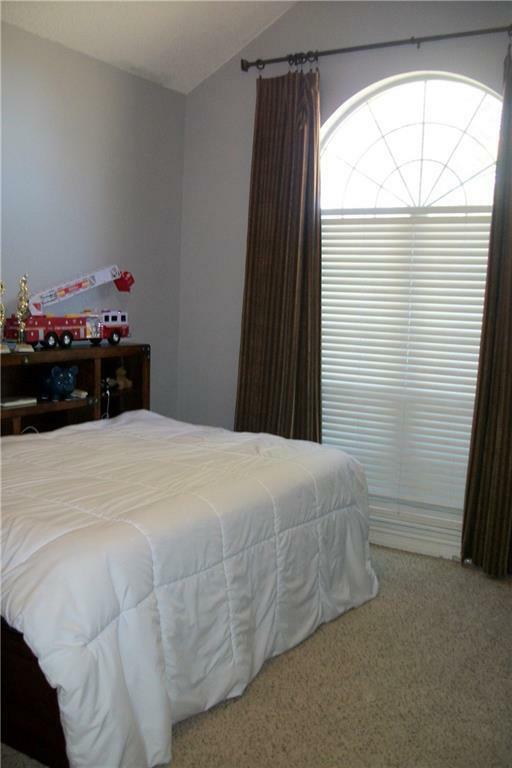 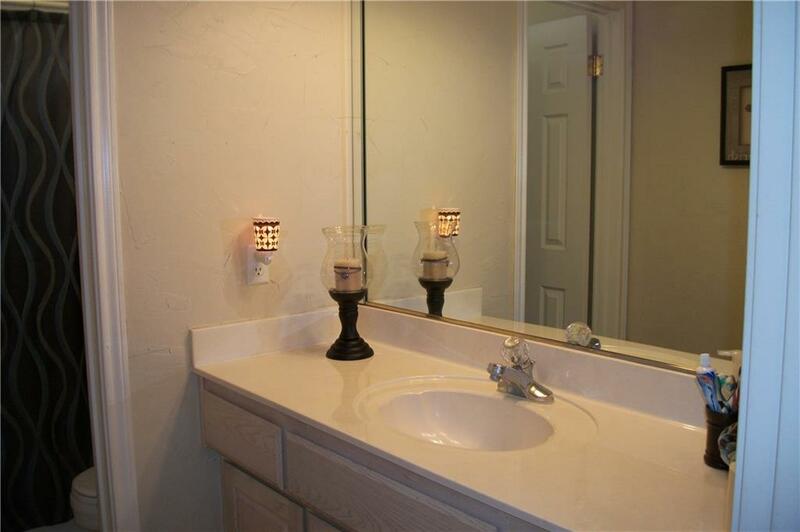 A spacious master suite is isolated with garden tub, new shower, dual vanities and seperate closets. Guest rooms are spacious with great closet space. 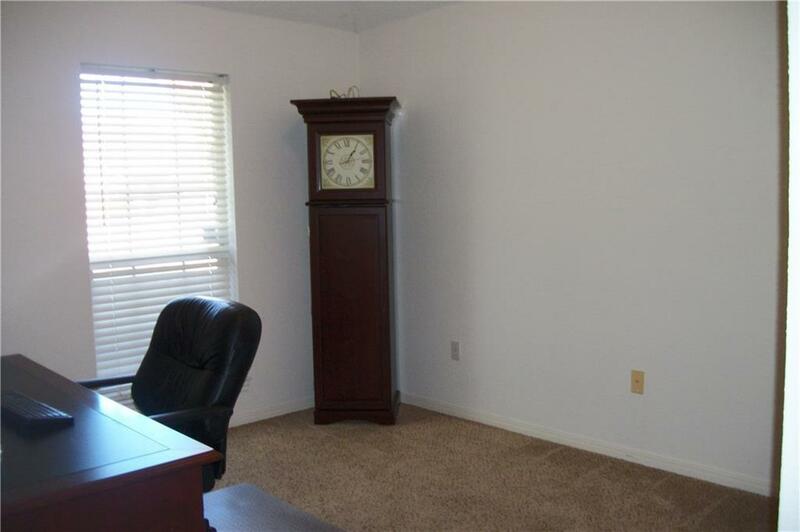 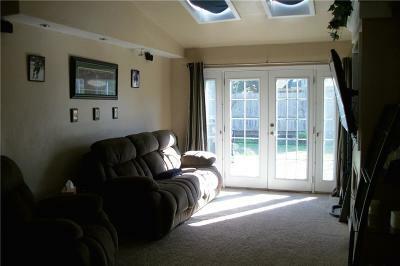 The 2nd living area could also be an office or home school room!!!! 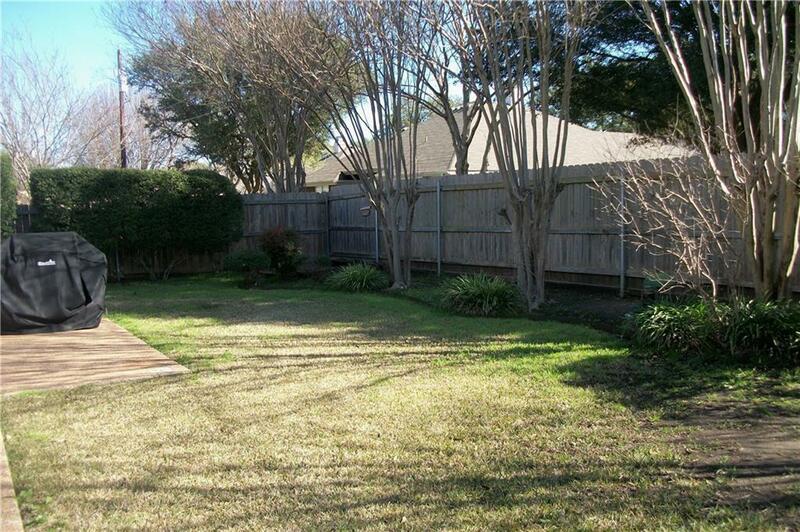 Manicured privacy fenced yard.